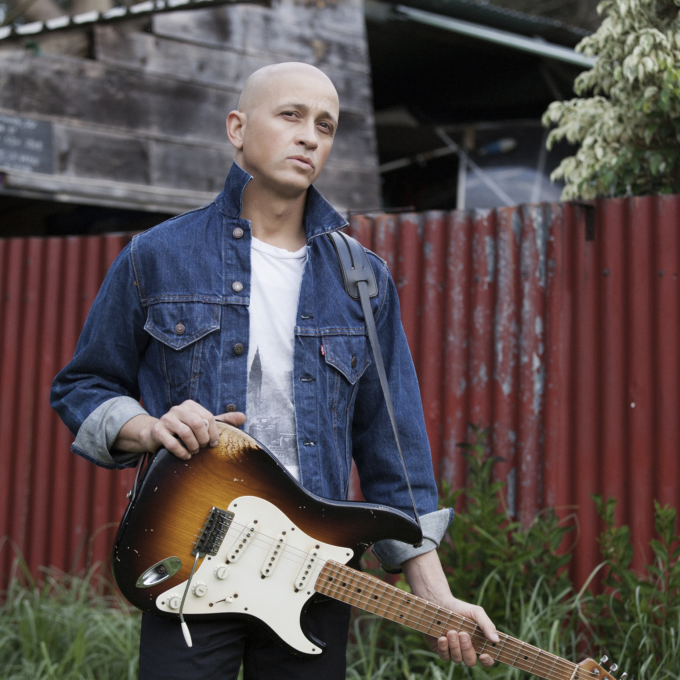 With his new album ‘Americana’ in stores today, Aussie icon Diesel has confirmed he’ll hit the road with his full band for a national tour throughout September (and just into October). The new album sees the singer covering a range of Americana classics, by a selection of his favourite musicians that have inspired him throughout his career. While his recent run of shows snaked its way through a range of regional centres, this one will stick pretty much to the main capitals, with the possible exception of the Maroochydore show on September 30.